And we will say it. I mean, we knew–hats are the window to the soul. 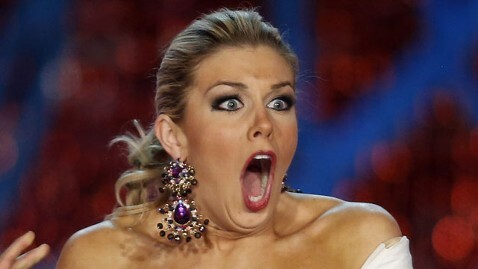 But still, it’s nice to actually hear / read Opelika native, former Auburn student /Niffer’s employee, and new Miss America Mallory Hagan actually, proudly proclaim her Auburnness, especially in this age of moral relativism. Hagan grew up in Opelika and lived there until she moved to New York at 19. Now it’s time for a red carpet “War Eagle,” Octavia-style. ALL PARTS OF MY SOUL ARE PLEASED BY THIS POST! Of course she did. All the pretty girls say ‘War Eagle’.